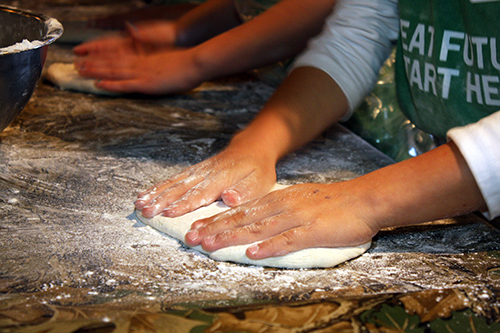 My little ones love to help mommy make meals and what a great opportunity to create “teachable” moments and bond over making “and breaking” bread. Because I personally find “beyond the classroom” programs particularly appealing (and because the extent of my culinary repertoire revolves around the same six dishes), the “Cook. Learn. 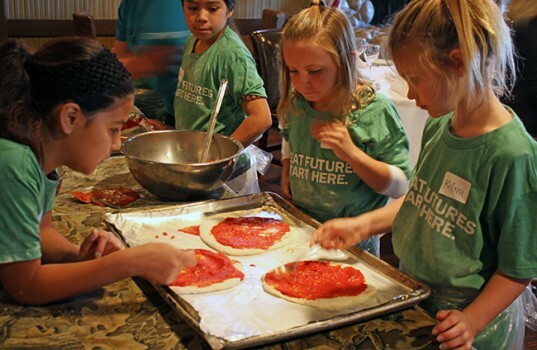 Play” cooking series (for children ages 7 – 12) at Savannah Chop House in Laguna Niguel seems like the perfect fit for my children to learn the art of cooking, hospitality and etiquette. The Cook. Learn. Play. classes promise to be both fun and educational. Each class contains curricular components from the new Common Core Standards. Using small motor skill development and interactive play, Sandy’s cooking classes keep children engaged and focused on what they are learning. The result? Children leave with a love of cooking, better manners, a desire to help at home, and a tendency to try new and different foods. To connect with Sandy or to find out more about Cook. Learn. 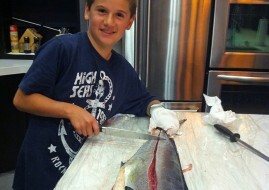 Play., call (949) 500-3866 or visit www.savannahchophouse.net.